It's always nice to put a face to a name. 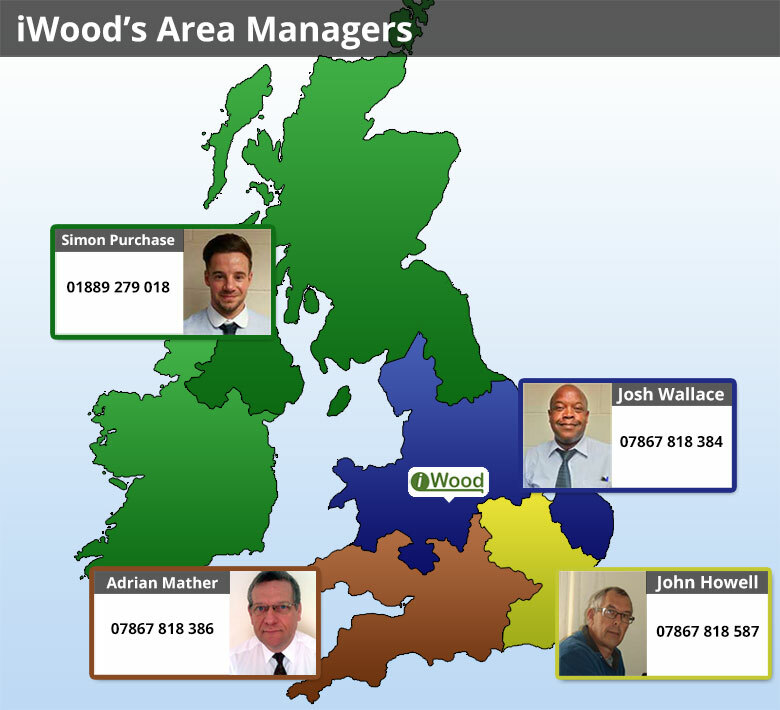 Here are our three area managers that travel around the country. See the UK map below to see whose area you're in. iWood stocks hundreds of square edge timber packs. Search by species, grade and thickness.